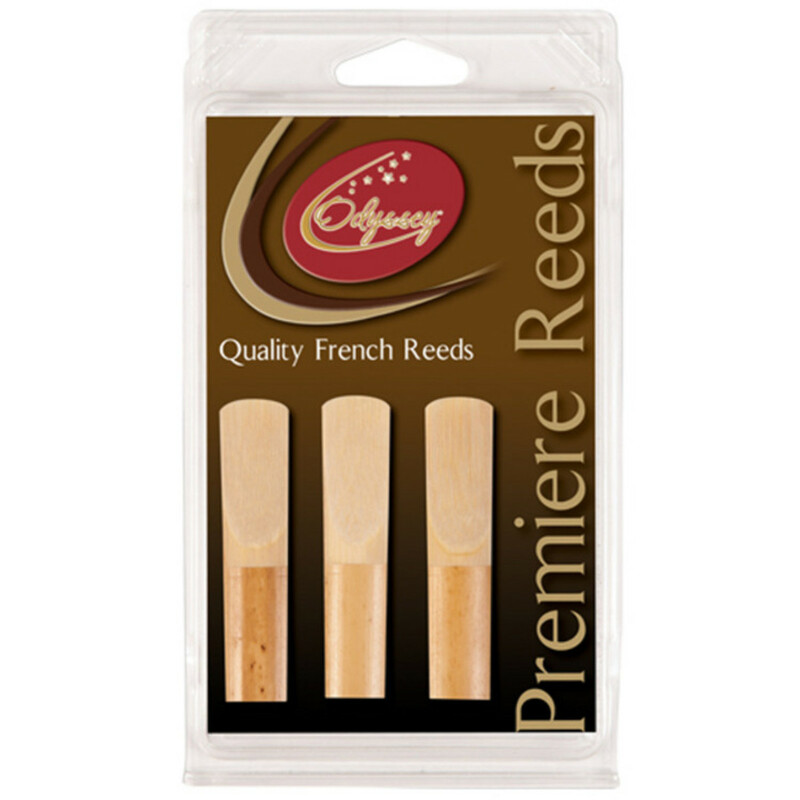 Odyssey Premiere Soprano Saxophone Reeds are crafted from the finest French cane by one of the world’s leading reed manufacturers. Cane is selected by its season and the textures of its fibres, which governs its quality, suppleness and resilience. Only the finest cane is selected and cut for Odyssey Premiere Reeds.